Ever had a big lunch and felt tired!? Have no fear, Matcha is here! Our all Organic Matcha Tea will give you the energy you need to get through the day. If losing 8 pounds in a month* sounds too good to be true, IT’S NOT!. 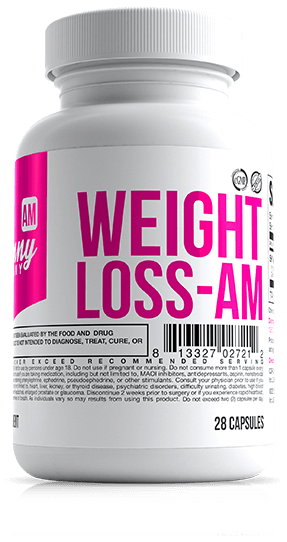 Skinny AM Tea & Weight Loss Pill - AM is made from the best ingredients to help you get your day started with with a kick-start to your metabolism. Matcha Tea & Detox Water Bottle will help you energy to get through your day. Get a gentle burst of energy that will help you get through your day, curb appetite, and burn calories. Finish the day strong with our Matcha Green Tea. Detox yourself with our Skinny Detox Water Bottle and Detox Water Recipe Guide. ULTIMATE WEIGHT LOSS & DETOX PLAN! EVA MARIE AND OTHERS GIVE SKINNY A WHOLE NEW LOOK! Break away from your slumber and start your day fresh. Get a smooth burst of energy to kick start your potential. Improve your attention, become more alert, and accelerate engagement around the clock. 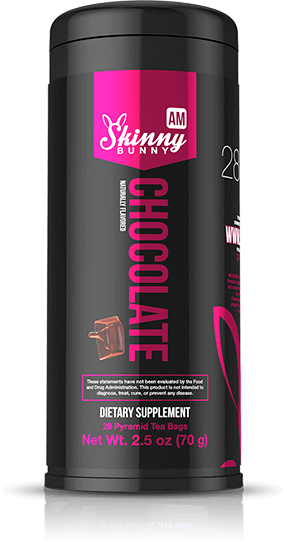 Designed to aid in managing weight to reach goals and get skinny. Clinically Studied Ingredients to lose 8 LB in 4 Weeks. Formulated with the high grade ingredients, selected to aid in achieving results.